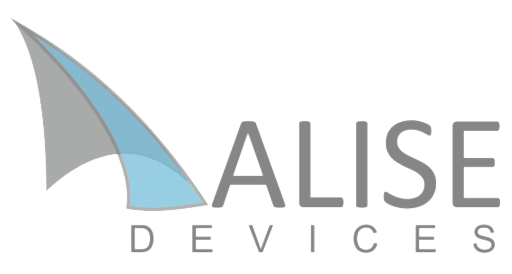 ALISE DEVICES is a spin-off of the Technical University of Madrid founded in 2011 by the inventors of the technology in which are based our solutions. Over five years of research in CEMDATIC (a public R&D Center) and an international patent guarantees our products. Our R&D department is integrated by PhDs and technical stuff unifying experience, competence and know-how in the new material, nanotechnology, advanced devices and printing techniques fields. We always provide to our clients unique solutions at the cutting edge of technology and innovation. Telefónica supports our company through its business accelerator: Wayra. Telefónica is one of the world leaders integrated operator in the telecommunication sector, providing communication, information and entertainment solutions, with presence in Europe and Latin America. It operates in 24 countries. As of June 2013, Telefónica’s total number of customers amounted to 317.3 million.